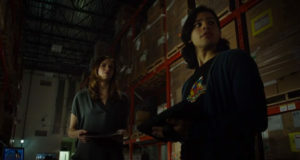 Cisco Ramon & Caitlin Snow On Arrow – Preview Clip Screencaps! 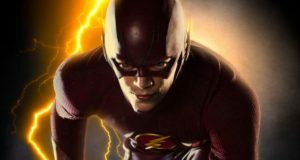 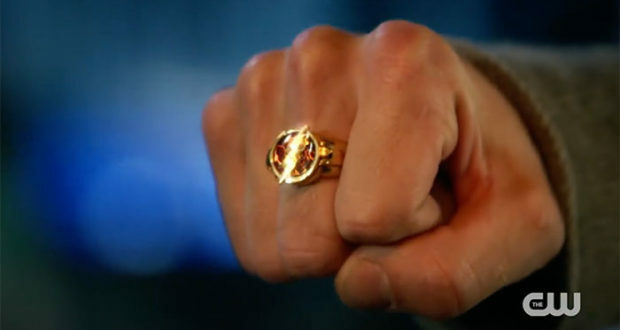 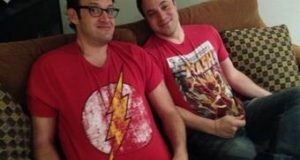 The Flash Pilot Studio Screening Is Today! 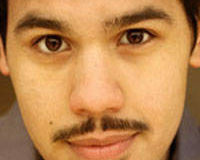 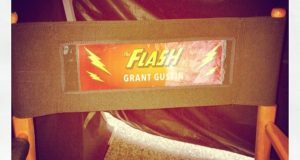 Flash Pilot Filming Has Wrapped! 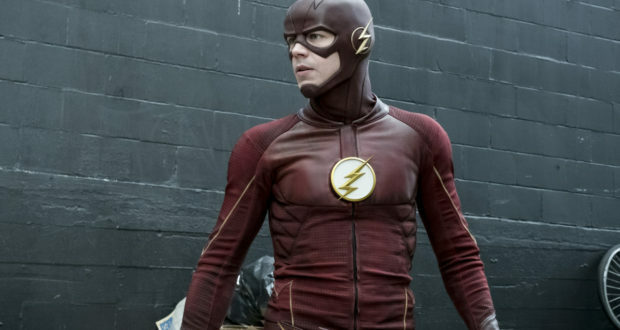 More Images Of The Flash Costume With On-Set Pictures! 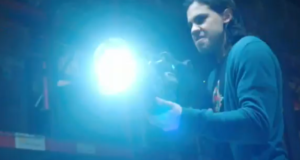 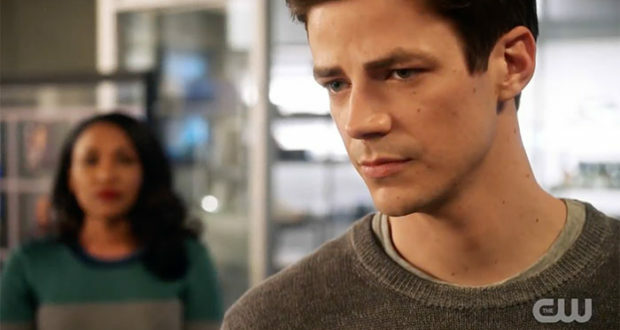 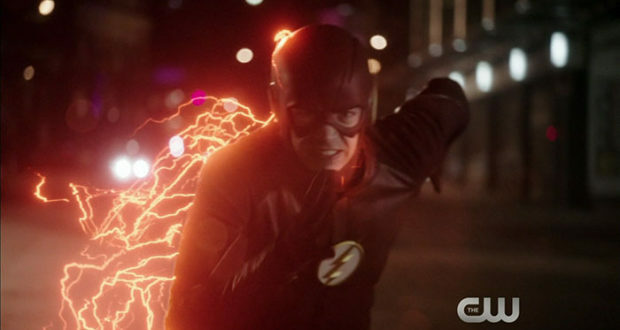 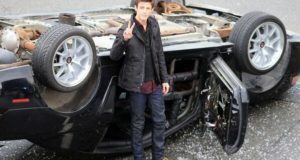 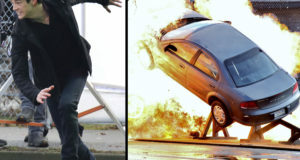 Video: See Behind The Scenes Of A Crash From The Flash Pilot! 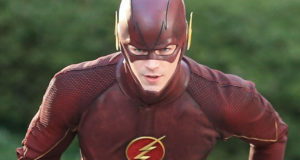 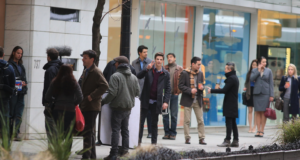 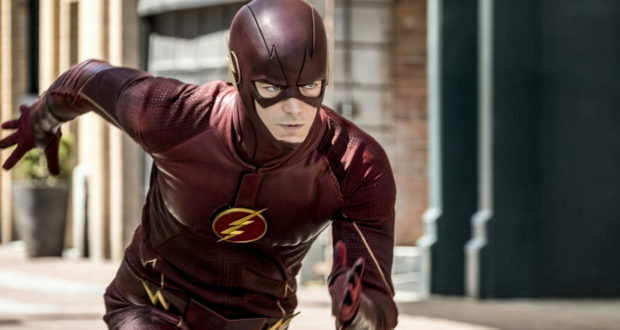 Photos: Grant Gustin Spotted Filming The Flash Pilot!